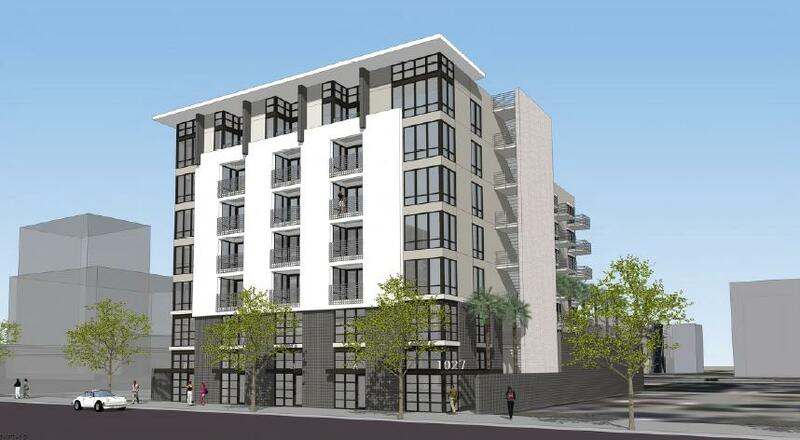 Urban Village | South Park is a 7 story mixed use development project with 96 apartment units and 4 design centered live/work units located on Olympic and Olive. South Park is a dream for urbanists as the neighborhood balances residential harmony with downtown amenities and we are ecstatic to contribute to the urban fabric. Urban Village completed entitlements of the project May 20th and completed the acquisition of the property on June 20th. While many projects in Downtown cater to students and offer a dorm-ish environment; Urban Village | South Park is a blend of harmony and amenities with private roof decks, exclusive dog park and fitness center for Down-towners. Amenities: Fitness center, business center, private roof top alcoves, roof top bar with bbq stations, dog park, storage units, electric charging stations, bicycle storage, smart wiring, live/work retail.